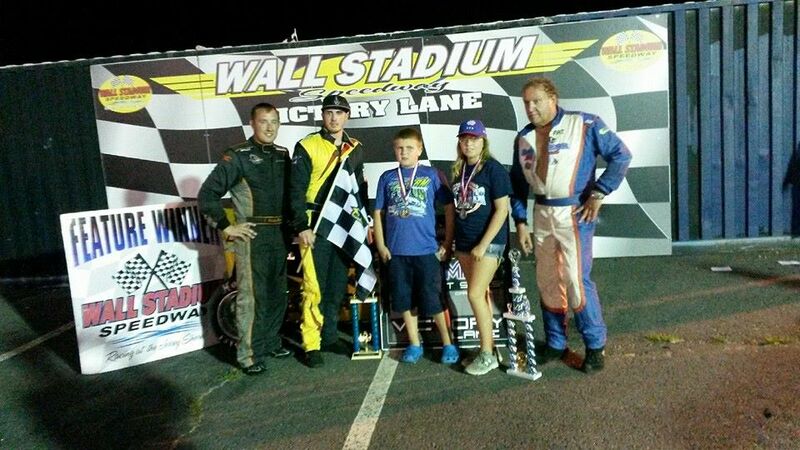 Ryan Tidman had to earn the win at Wall Stadium on Saturday giving himself max points at Wall's Fan Appreciation night over a full field of 26 cars. The win over a hard charging Pat VanVarick gives Tidman a 4 point lead heading into the season points finale at Mahoning Valley Speedway in Lehighton on Saturday October 24th over a third place finishing Buddy Sload. Heat Races were won by Geoffrey Sutton, Pat VanVarick and Nick Ladyga. Brice's NAPA Auto Parts presented NAPA hats to each of the Quarter Midget racers on hand and the organization received support from Behrent's Performance Warehouse. The feature race saw a front row of Shawn McCauhey and 2013 ATQMRA Rookie of the year Joey Bailey take the green with the two tangling in the first turn with Bailey getting the worse of the exchange ending his race. At the other end of the first lap several cars tangled exiting the fourth turn with Matt Janisch ending up with the wheels knocked off of the Cicconi 75 mount he was racing. Modified racer Steve Whitt was also involved in the altercation but was able to make repairs and return to action. The second attempt at the initial start saw a pair of 17 cars at the point with McCauhey and Pat VanVarick race into the corner with VanVarick gaining the edge with McCauhey close in tow. Jeff Kot charged into third with Tidman riding fourth. Kot in a what turned out to be the fastest race car at the track set a new wall flat track record during the feature turning a lap of 13.365 seconds. Kot used the speed to charge into second and started applying pressure to VanVarick. Tidman moved into second and was able to overtake VanVarick on lap 9. It was then VanVarick's turn to apply the pressure. Several restarts bunched the field and gave VanVarick an opportunity to work Tidman over but to no avail as Tidman was able to hold on and earn a hard fought victory. Jeff Kot's chances at a strong finish came to an end on lap 21 when he was turned around. He made a mad charge back through the field to return to a respectable 11th place finish. Buddy Sload entered the race with a 4 point lead over Ryan Tidman. 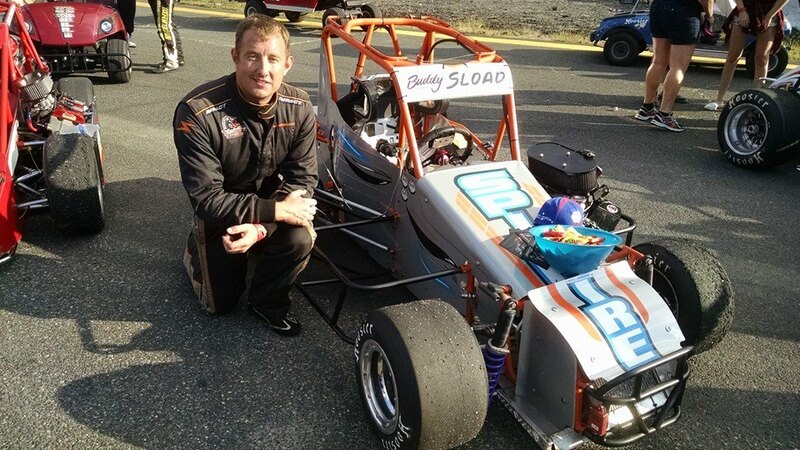 Sload hung out in the top five throughout the course of the 25 lap race but had to settle for a third place finish and saw his point lead become a deficit of 4 points which is one position on the track heading into the season Points finale at Mahoning Valley on October 24th. The Rookie battle between Mike Glaser and Patrick Force tightened up with Force finishing just ahead of Glaser narrowing the gap to 28 points heading into the finale. 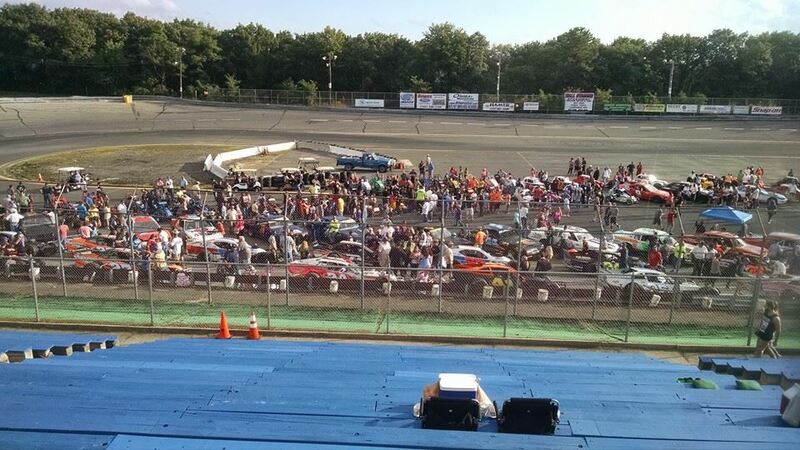 The ATQMRA participated in Wall Stadium's fan appreciation night having the 26 cars in attendance on track for the Fan Party on the track before racing started. Brice's NAPA Auto Parts supplied NAPA hats to teams as a part of their participation in the ATQMRA Brice's NAPA Auto Parts Clean Start Program. Each of the Quarter Midget racers was given an autographed hat for each TQ in the feature and was able to get their pictures taken with the Podium finishers in Victory Lane following the race. 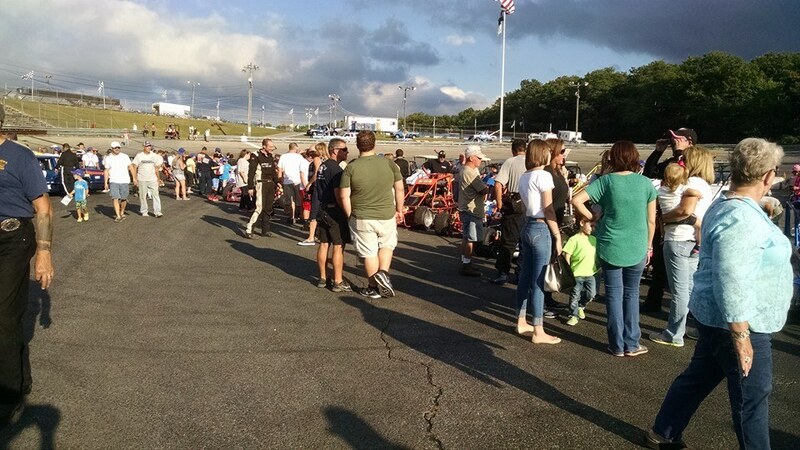 Racers were able to meet their fans on track, sign autographs and hand out promotional items. 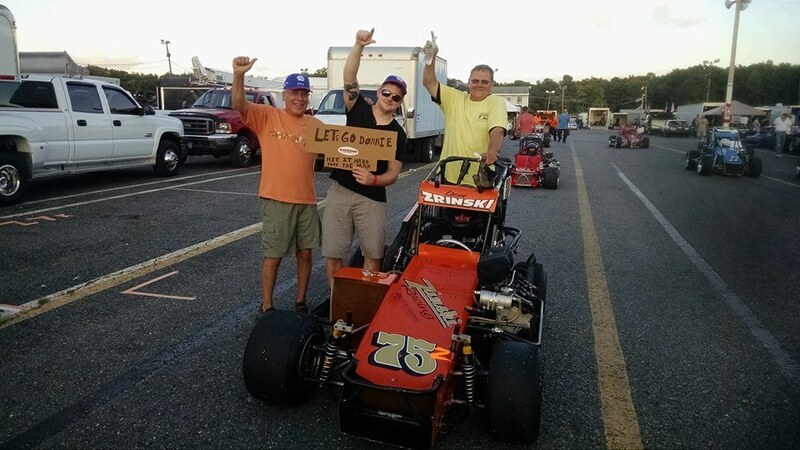 Joey Bailey, Geoffrey Sutton, and Brianna Page who all raced and won at Little Wall's Quarter midget track before beginning their TQ racing careers took part in a group photo with the current Quarter Midget racers at Little Wall during fan fest. The ATQMRA had a banner night at Wall Stadium for their Fan appreciation night. The organization's transition to the inner oval has had its detractors but teams are voting loud and clear with their cars boosting the venerable organization's car count to 26 for the day. The racing on the short track has become increasingly competitive since the club's debut on the flat track with drivers becoming more comfortable with the intricacies of this style of racing. The racing is competitive with passing opportunities at every turn. The slide job has become a regular occurrence. The cross over move is becoming prevalent. Racers have shown the ability to run side by side with an outside groove developing and out-braking your opponent has become an advantage. 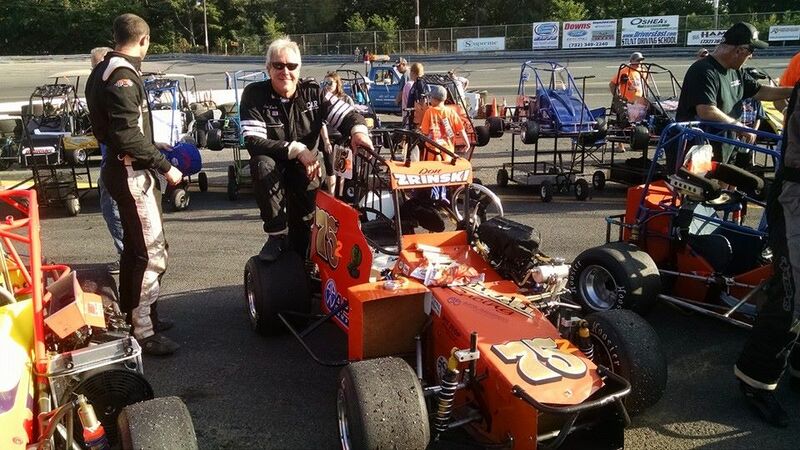 The TQ NYPA TQ midgets that race in the Western New York area in conjunction with track management are hosting an open competition wingless TQ Midget race at Chapel Hill Speedway on Saturday October 3rd. 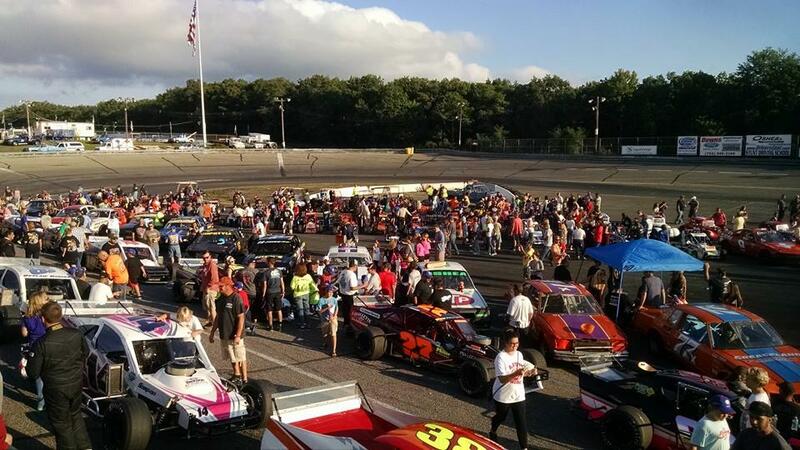 Carbureted and Fuel injected engines will compete head to head on the tight confines of the Chapel Hill Speedway. Full details for the event will be made available shortly. The event looks to spearhead an era of cooperation between the ATQMRA and the NYPA organizations moving forward. The last time the ATQMRA cars went north to Chapel Hill it was Matt Janisch earning the win. 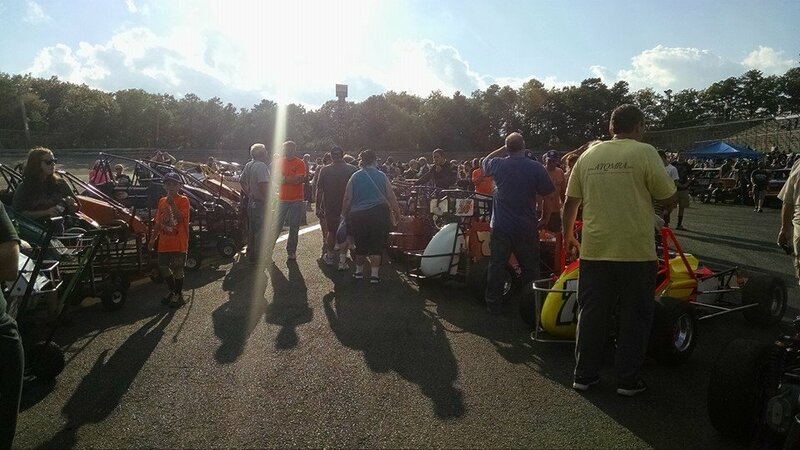 ATQMRA News and Notes: The full field of 26 cars signed into the pits is a high mark for the organization for many years and appears to be a sign of good things coming in the future. Teams are embracing the racing on the smaller track with reduced speeds and increased competitiveness with each of the 16 cars finishing the race remaining on the lead lap. 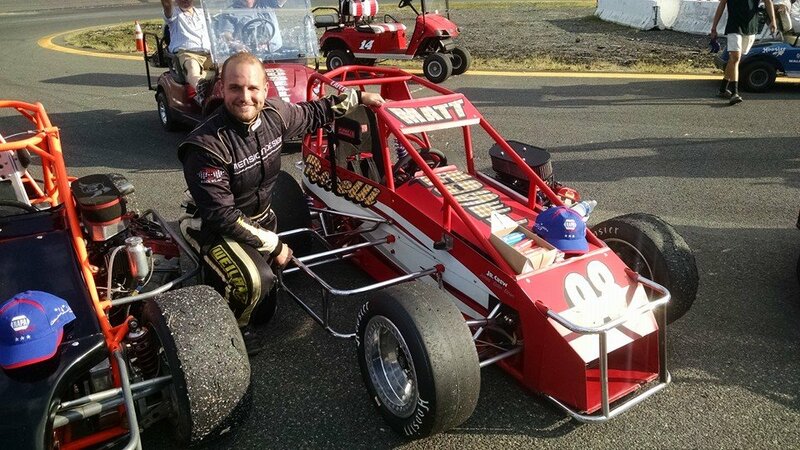 A pair of Teammates, Geoffrey Sutton and Ron Mullen in the Metz Racing TQ midgets, were also teammates in the Modified Division running a pair of Paul Hartwig Modifieds on the night with Mullen earning a top ten finish. 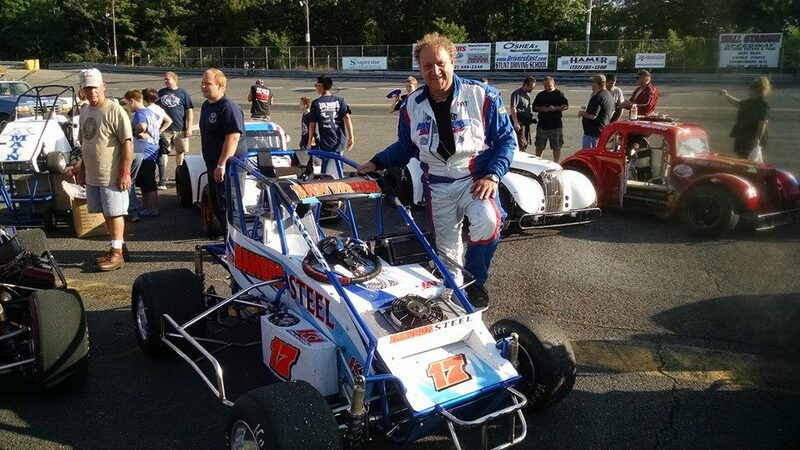 Mullen incidentally raced in four divisions Saturday night. It was a pleasure seeing Rudy Boetticher Sr. at the track where his cars earned numerous victories over the years with sons Rudy Jr. and Robert behind the wheel. Nick Ladyga from Norwich, CT was impressive in his heat race win and worked his way through the field racing as far forward as fourth before an engine gremlin ended his day early. 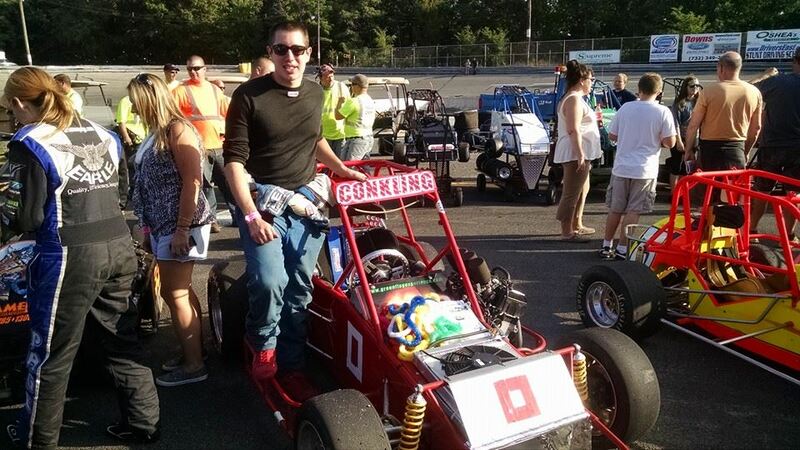 A pair of Lehigh Valley Quarter Midget Graduates Matt Roselli and Geoffrey Sutton had up and down nights. Both raced from the back of the pack to the top ten several times before Sutton settled for an eight place finish with Roselli rolling across the line 13th. 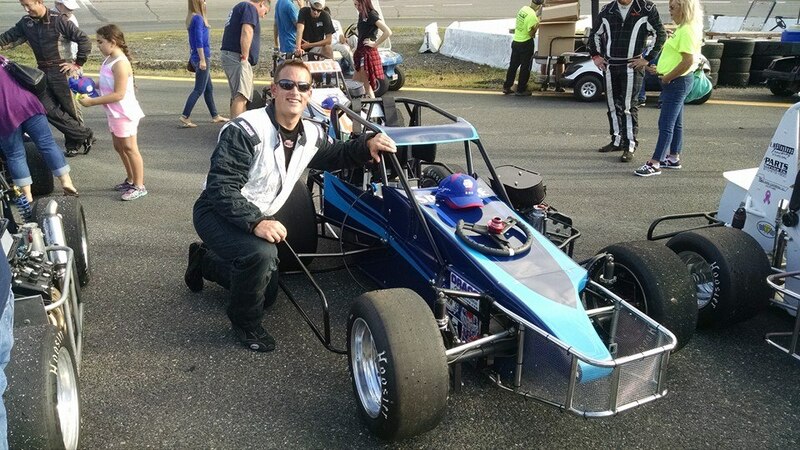 Jeff Kot established a new track record for the Wall Stadium inner oval turning a lap of 13.365 sec. 18 26 Bill Force Jr.
8 26 Bill Force Jr.